Sleep apnea is a health disorder which can cause your breathing to pause or stop when Sleep Apnea Symptoms respond well to Cure & Remedies for Sleep Apneayou are asleep. Apnea means ‘without breath’. This disorder can disrupt your sleep as your breathing may pause for up to several seconds, several times during the night. Some of the causes of sleep apnea include risk factors such as smoking, obesity, some types of allergic reactions & drinking alcohol before going to sleep. 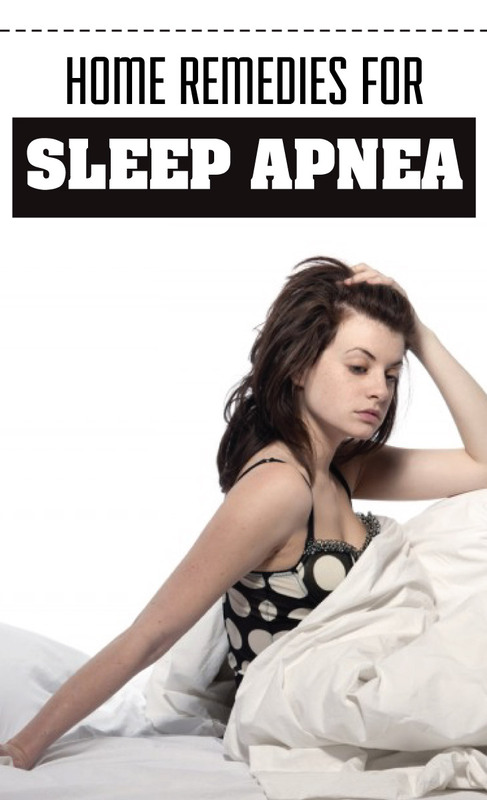 Sleep apnea symptoms include loud snoring, pause in breath, choking or gasping for breath. Such symptoms can be worrisome for many patients as they realize that their breathing does stop at some point during sleep. Whatever the causes of sleep apnea, you can try these sleep apnea natural treatment & remedies to get relief from its symptoms. In addition, the remedies mentioned here are effective, safe & easy to follow. These remedies can also help you achieve cure for sleep apnea when you stick to the ones that give you agreeable results. Quit your smoking habit as it can lead to fluid accumulation in the throat, causes your upper airways to swell and thus aggravates sleep apnea symptoms. A simple sleep apnea home remedy is to minimize consumption or much better, abstain from caffeinated beverages as they can affect and interfere with your sleeping hours. Another among sleep apnea home remedies is to eat small meals before you go to sleep. Heavy meals can prevent sound sleep. Achieving cure for sleep apnea includes abstaining from alcohol & sedatives. These can depress your nervous system which can cause muscles of your air passage to relax. This can lead to disruption in your breathing. Avoid sleeping flat on your back. Try sleeping on either of your sides. This can bring quick relief from sleep apnea discomforts. Breathing exercises for sleep apnea help in opening up restricted air passages and facilitate normal passage of incoming and outgoing air. Also, try regularizing your sleeping time. Stick to a fixed sleeping schedule. This is a simple way to ensure you get adequate sleep at night, and also decrease the number of sleep apnea episodes.